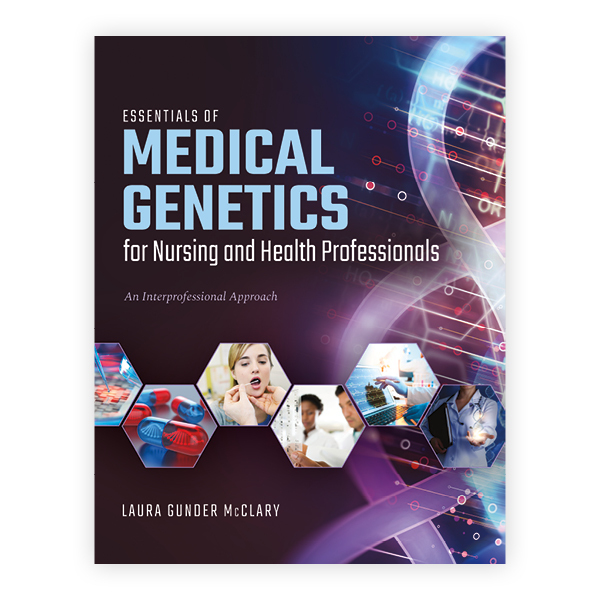 Beginning with a review of DNA, RNA, protein synthesis, chromosomes, and inheritance patterns, the text brings a clinical focus to specific diseases and groups of disease processes. Each disease chapter focuses on the molecular basis of the disease, the signs and symptoms of the disease, surveillance recommendations, treatment options for the disease, and other disorders. Topics include embryology and teratogens, diagnostic techniques for genetic testing, prenatal screenings, genetics counseling, and ethical issues surrounding human genetics and genomics. What Else Makes This Text Unique?